From a vineyard in the south of France to the sophisticated city of Paris, Ella Moreau searches for the hope and love she lost as a young girl when her mother abandoned the family. Through a series of secret paintings, her art becomes the substitute for lost love–the metaphor of her life. But when her paintings are discovered, the intentions of those she loves are revealed. “This story is about the life of a child transported to France to live at her father’s winery. This is pre WWII. Then Ella is abandoned by her mother. We follow her thru the growing up years as she blames herself for her mother leaving, for the death of her brother, and any thing else where someone leaves. War comes and eventually she moves to Paris to work on her painting career. Give this book a read. You’ll be glad you did.” ~ Amazon review. 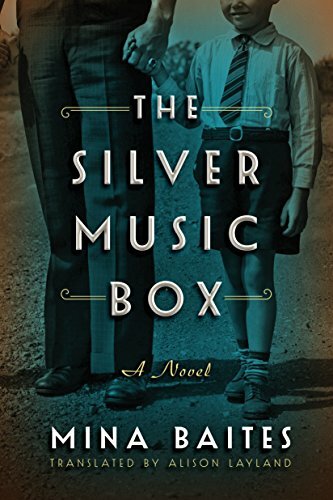 A captivating cross-generational novel from German author Mina Baites about a Jewish family divided by World War II and an inheritance with the power to bring them back together. 1914. For Paul, with love. Jewish silversmith Johann Blumenthal engraved those words on his most exquisite creation, a singing filigree bird inside a tiny ornamented box. He crafted this treasure for his young son before leaving to fight in a terrible war to honor his beloved country–a country that would soon turn against his own family. A half century later, Londoner Lilian Morrison inherits the box after the death of her parents. Though the silver is tarnished and dented, this much-loved treasure is also a link to an astonishing past. With the keepsake is a letter from Lilian’s mother, telling her daughter for the first time that she was adopted. Too young to remember, Lilian was rescued from a Germany in the grips of the Holocaust. 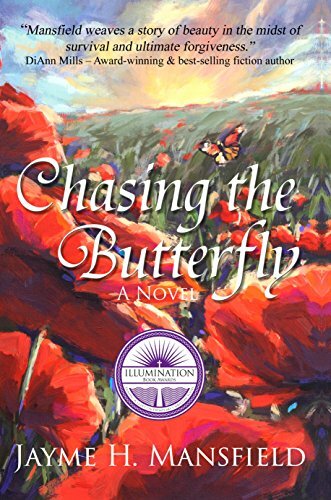 Now only she can trace what happened to a family who scattered to the reaches of the world, a family forced to choose between their heritage and their dreams for the future. 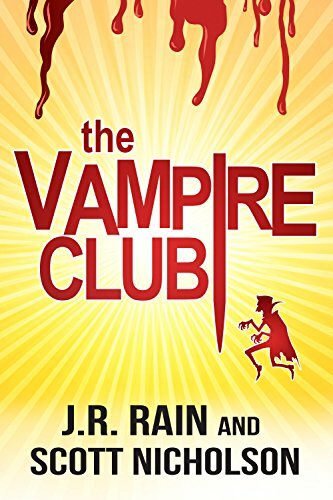 The Vampire Club–a group of lovable, laughable, larcenous college students turned vampire hunters. Nearly two hundred years ago, a man was killed with a silver bullet in a rural, Pennsylvanian town. A man who just might be a vampire. The Vampire Club, a group of misfits who meet regularly in the basement of Western Virginia University’s library, think that they might have found the first documented case of a real vampire. Better yet, the club thinks that the vampire might still be alive to this day, lying comatose in a hidden, rural grave. And this is good news indeed for a group of nerdy vampire lovers. 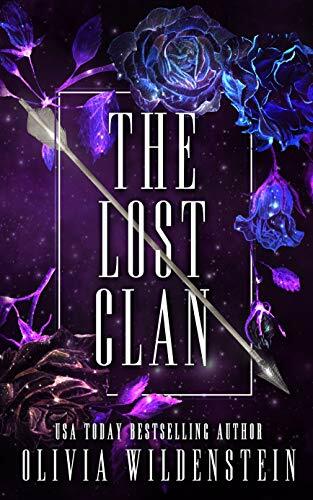 As the search begins, the gang soon realize they aren’t the only ones interested in the buried vampire; indeed, a secret society of unusual vampire hunters will do whatever it takes to keep the vampire permanently in its grave. Has the enemy infiltrated the Vampire Club? Will club leader, Andy Barathamoo, win the heart of his beloved Janice? Will the group resurrect an actual vampire? Will Hollywood ever make a decent Anne Rice movie? All these questions and more will be answered in the pages of…The Vampire Club. Looking in your teenage daughters’ purse is never a good idea. After all, it ended up with Carolina Jessup opening a Bed & Breakfast for railroad fanatics in a tiny Georgia Mountain town. Carolina knows all about, and hates, small towns. How did she end up leaving her wonderful Atlanta suburbs behind while making her husband’s dreams come true? The town bully (who wears a lavender skirt and white gloves), an endless parade of teenagers through her house, and everybody’s talk about a ghost have Carolina looking for an escape, or at least a way to move back home. 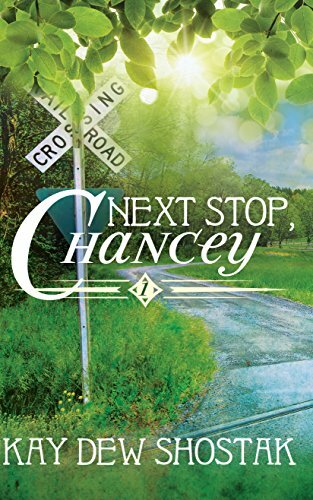 Instead, she”s front and center for all of Chancey’s small town gossip. Unlike back home in the suburbs with privacy fences and automatic garage doors, everybody in Chancey thinks your business is their business and they all love the newest Chancey business. The B&B hosts a Senate candidate, a tea for the County Fair Beauty contestants, and railroad nuts who sit out by the tracks and record the sound of a train going by. Yet, nobody believes Carolina prefers the ‘burbs. 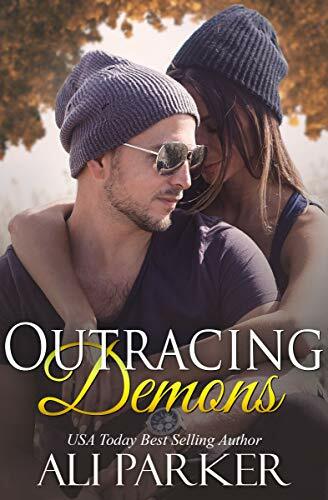 She’s relentless and drives me mad with the desire to be bad one more time–just for her. What fans of Holly Black, Cassandra Clare, and Kresley Cole are devouring. Discover a haunting story of love, loss, and friendship, set between the imaginary town of Rowan and the magical world of Neverra. Boxset includes Rose Petal Graves, Rowan Wood Legends, and Rising Silver Mist. This is what happens after America dies: the monsters take over. A young prostitute’s reanimated soul prowls the streets, seeking revenge against her killers. The reclusive nerd who lives next door suffers from a serious problem that goes far beyond the time-bending demon infesting his body. And across town, an occult guide owns a brothel where you can buy a child for cheap. 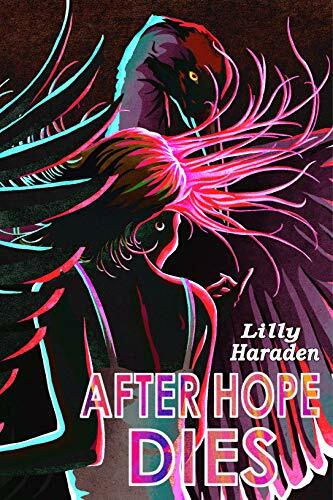 Inspired by the Black Lives Matter movement, this dark literary fantasy debut examines life for the most disadvantaged who call post-prosperity America home.